It's a down-to-the-wire fight for control of the Senate. 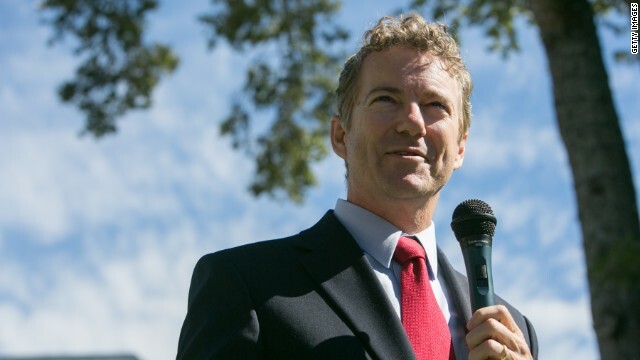 Sen. Rand Paul joins us to talk about what Republicans will do if they end up in charge and his 2016 ambitions. With low job approval ratings and the prospect of GOP House and Senate majorities, can President Obama get anything done in his final two years? An exclusive interview with former Reagan and George H.W. Bush White House Chief of Staff James Baker. Plus, we size up the key Senate races and look ahead to 2016 with former Governors Ed Rendell and Haley Barbour, and Democratic and Republican Party spokesmen Mo Elleithee and Sean Spicer.